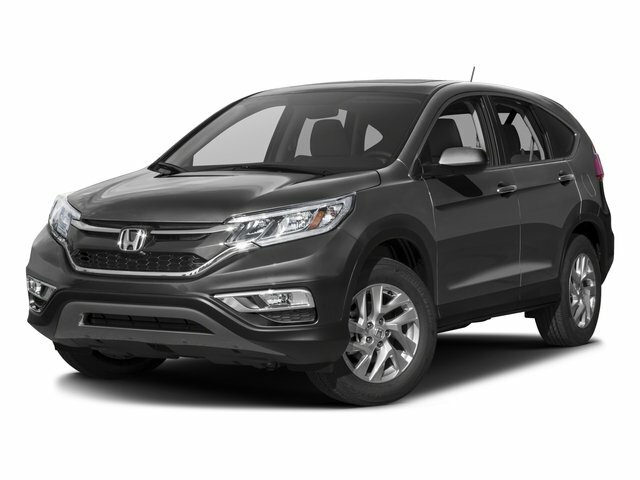 Here's a very nice 2018 Honda CR-V LX AWD! Spacious interior! Including cruise control, bluetooth, steering wheel audio controls, AM/FM stereo, USB, automatic climate control, keyless entry, trip computer, outdoor temperature gauge, and much more! Make it yours today! Contact Zimmerman internet sales at 309-517-2377 and speak with Vanessa, Ben, or Marty!